United Kingdom is growing in terms of wineries and wines they offer. It is truly impressive that in five years there has been created about 200 new wineries and their wines are increasingly important. With this, wine tourism also grows and some of the routes that we include here are places that help us get to know the UK better. Kent is an English non-metropolitan county, situated south-east of London. Its great landscape is being transformed into vineyards since the area is recieving a great international projection. So now, in addition to the industry, the vine is another reason to visit the area. 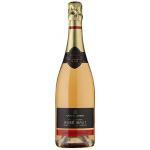 Among Kent’s wines we find The famous Rose Brut, which was served at the wedding of William of England and Kate Middleton in 2011, hence Kent is becoming more and more popular. In this area, we also find Chapel Down, which is now predicted to be one of the largest producers of English wine. They highlight their wineries that offer high quality, and especially in sparkling wines. To get there we can go from London by car or by train to the station of Appledore, located 10 km from the wineries. Guided visits to the Chapel Down winery are open all year round. While Sussex is the south-east of England, it encompasses rolling hills and expansive countryside, and views of the English Channel. For wine tourism, you can visit Nyetimber, west of Sussex, where is the largest wine cellar in the United Kingdom. 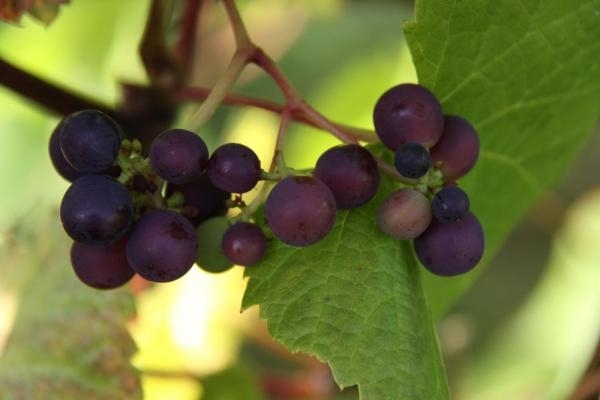 Three grape varieties of the champagne region, Pinot Noir, Pinot Meunier and Chardonnay, stand out for the production of their wines. To get there we can go by car from London or take the train to Pulborough, which is about 2 km away. This winery is open on weekends if you want to visit and taste their wines. 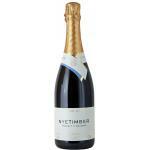 Among the Nyetimber’s wines that stand out we find the Classic Cuvee.